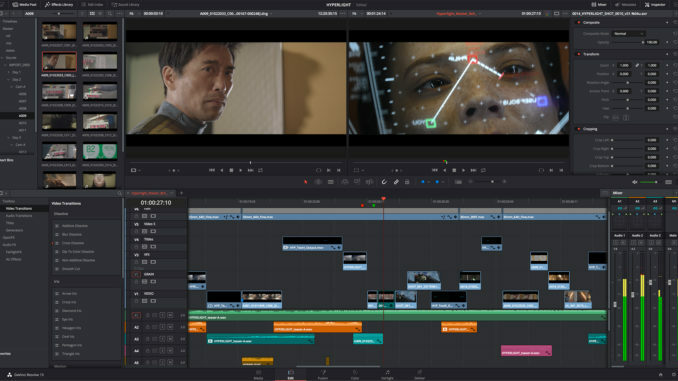 It wasn’t that long ago that Blackmagic updated the DaVinci Resolve, providing version 15 with some great new features. Now, two weeks later, version 15.1.2 does a little house cleaning and addresses a few bugs. Addressed an issue running DaVinci Resolve on case sensitive drive volumes. Addressed stability when launching on some Windows laptops with integrated graphics and CUDA enabled graphics cards. Addressed an issue with flashing between video and data levels on systems running CUDA. Addressed stability in remote grading sessions when live save is enabled on client. Addressed an issue where stabilization on some clips would cause a crash. Premultiplied RGBA images are processed properly when using some OpenFX plugins. 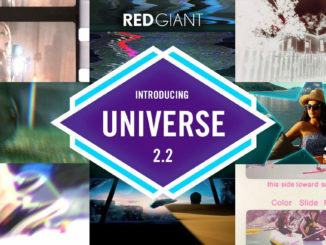 Source render cache now preserved when copying still or clip grades. 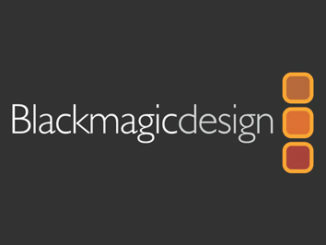 ISO selection is displayed correctly when applying changes to Blackmagic RAW clips. Addressed an issue where adding a ResolveFX node to a clip during playback would display a critical exception message in the color page. Addressed an issue where Fusion comps with paint tool applied would sometimes result in the first frame being black. Copying clips in the Fairlight page no longer causes a random crash. Dragging audio clips into track layers now works correctly on the edit page. Dragging an audio clip with no mapped channels into the timeline now works properly. Addressed an issue where track mute controls would sometimes show an incorrect automation state on the edit page. Playing back smartphone clips in portrait mode is now more stable. 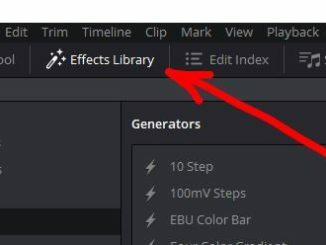 Addressed an issue where the delete through edit option would be incorrectly shown. Addressed an issue where the photon validation options for IMF packages would not be displayed when Java Development Kit version 11 was installed. Addressed an issue with the DCDM (P3D65 Limited) IDT in ACES 1.1 projects. Addressed an issue where incorrect audio formats would be shown for muted audio tracks in the deliver page. Rendering to ProRes 444 will no longer have chroma overflow artefacts. Rendering Sony clips with Japanese file names now works properly on Windows. Additionally, Davinci 15.1.2 adds Audio Ducking using Sidechain in the Fairlight page Dynamics effect. Moreover, External Audio Processes gives users a round-trip mechanism which allows any clip on the timeline to be sent to an external application for audio processing. The updated file created by the external audio process is automatically added to the timeline as a new layer. One thing that is missing, however, pertains to Linux users, who have yet to get decoding and encoding of easyDCP formats. It’s not currently available. 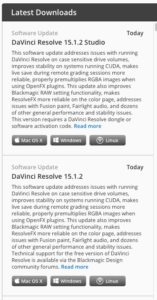 You can download the Davinci Resolve 15.1.2 and DaVinci Resolve Studio 15.1.2 update here.